Our Preferred Technology Partner has a new name! SE Studio is now GoMotion! 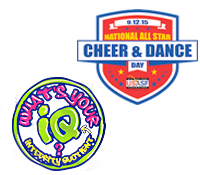 MEMPHIS, TN, March 25, 2019 — The U.S. All Star Federation ("USASF"), a not-for-profit corporation established to make All Star Cheer and Dance a safer sport, has announced BAND (CampMobile, Inc.) as a Corporate Sponsor. 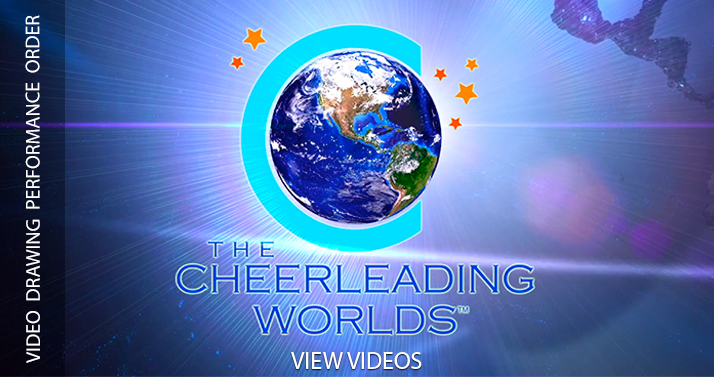 The sponsorship will launch at The Cheerleading and Dance Worlds in April, 2019, where the Band app will serve as a communications and customer relations tool for coaches and fans, and where Band will be recognized as a co-sponsor of the USASF Cheer Abilities and Dance Abilities Gala. 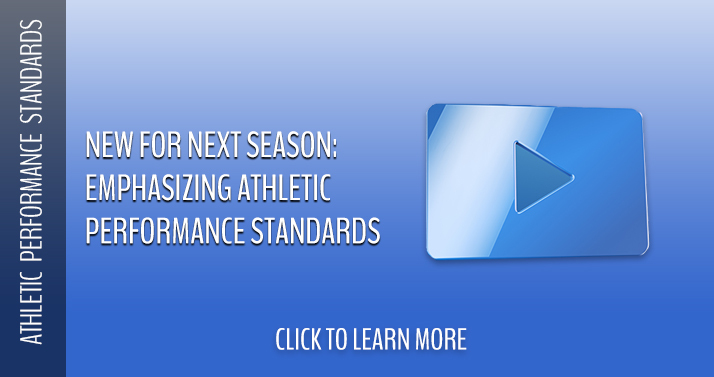 What are Athletic Performance Standards and what do they mean for me? Following a two-year discovery process of factors that inhibit the growth of our sport, we learned through research, surveys and Committee and Board discussions that image, representing a combination of makeup, hair and uniforms is contributing to the reasons why parents do not choose All Star as a sport for their child to enter, and reasons why parents choose for their child to leave All Star when they might otherwise stay.